2014 is nearly over, and I thought it would be great for myself (and you all) if I did some un-cluttering and gave away some wonderful items! 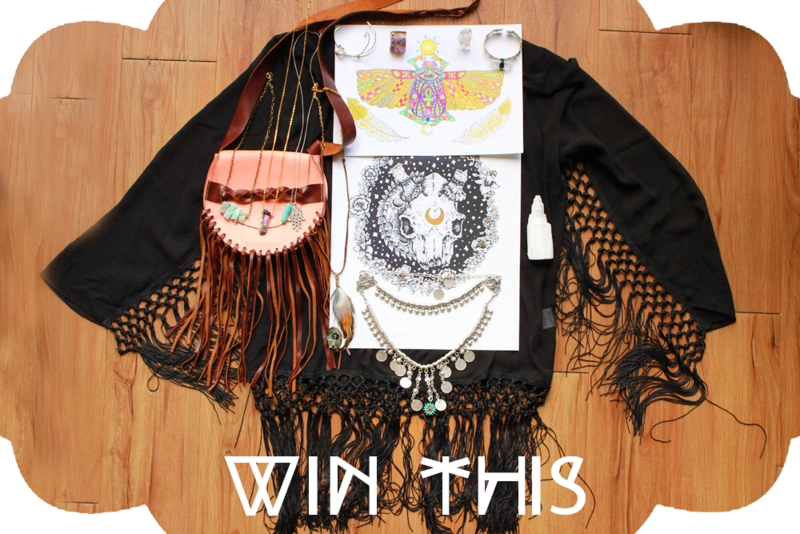 One lucky winner will win everything pictured above, and it is valued around $400! Spread the word and tag three friends in this photo. Good luck to everyone, and Happy Holidays!